If you’re like me (or any other classic film fan), the character or actor you want to dress as isn’t at Party City. There are only ill-fitting $80 Marilyn Monroe costumes from “Gentlemen Prefer Blondes.” No one sells a “Gigi” costume so you can be Leslie Caron or a frumpy, loud costume to be Barbara Stanwyck in “Stella Dallas.” So that’s why we make our own. As a huge musical fan, Carmen Miranda is always a bright spot. This was a fairly easy costume of gathering together various vibrant pieces to simulate the Carmen Miranda feel, rather than mimic a specific costume from one of her films. The only purchased clothing was the vest and skirt, which were vintage from eBay. While known as “the Lady with the Tutti Frutti Hat,” not all of Miranda’s hats involved fruit — some included umbrellas, butterflies or were simple, bright turbans. However, I decided to go with the fruit design since it was most identifiable. The hat was made of a baseball cap with the bill cut off and fruit from the five and 10 cent store glued and sewed on. No one knew who I was and only called me Chiquita Banana, who was inspired by Miranda. Old movies have influenced my life in many ways, fashion is one of them. When my classic film love started to really kick up in the middle school, I noticed fashion the most in the movies. I always looked for the fashion designers during the credits and became familiar with Givenchy, Edith Head, Helen Rose, Walter Plunkett and Irene. Once I got to college and became VERY friendly with Ebay and started spending a lot of my free time…and money searching and bidding on vintage clothing. My constant Ebay purchases even became a bit of a joke with my friends. Donna Reed in peasant style clothing from LIFE. Peasant Style: In the 1940s, Latin style outfits were all the rage as a result of the Good Neighbor Policy that the United States had with South American countries. I’ve always been a big fan of the fashion during this era. Actresses like Hedy Lamarr in “Tortilla Flat”, Jane Powell “Holiday in Mexico”, Shirley Temple and Jennifer Jones in “Since You Went Away” and Rita Hayworth in “The Loves of Carmen” (just to name a few) can all be spotted wearing peasant blouses and espadrilles. 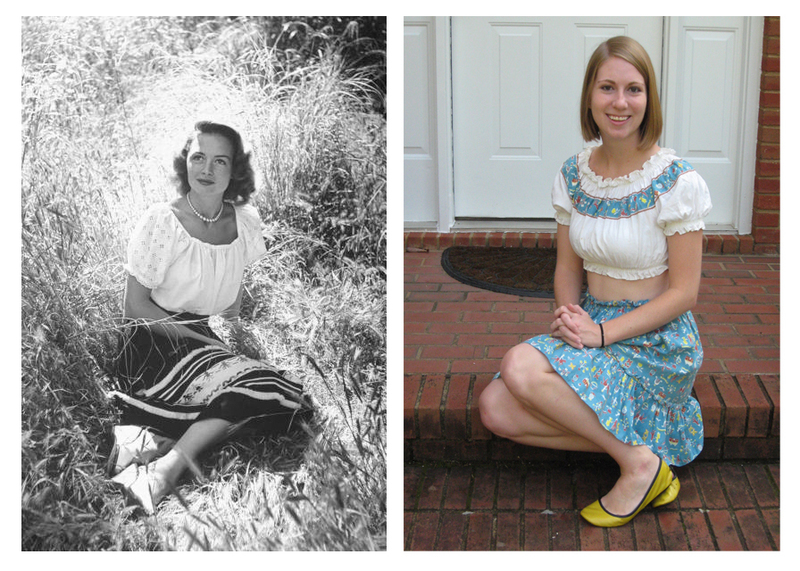 I bought this outfit over the summer-its taken a long time to find an affordable set-so I could try to resemble some of my favorite 1940s stars. 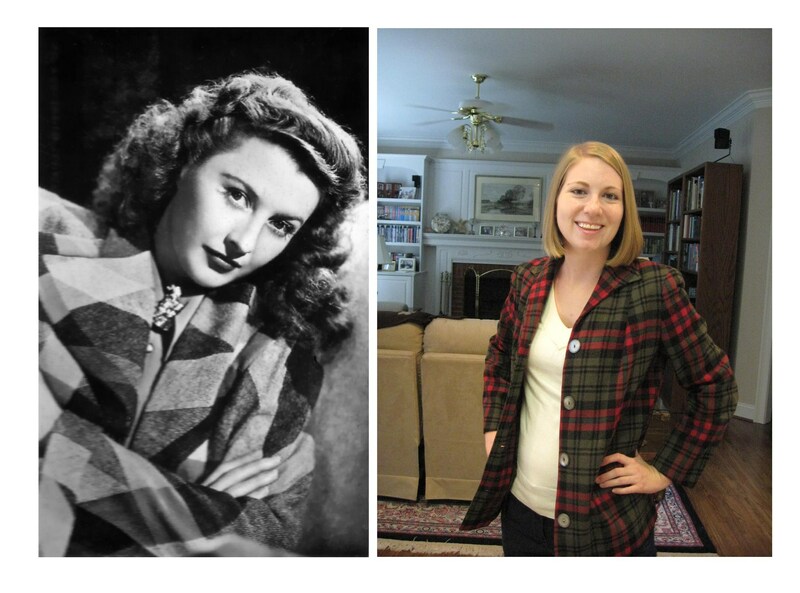 Masculine Plaid Coats: Another style I’ve spotted alot in 1940s films are women in masculine-like plaid coats. I first was drawn to this style when I saw Esther Williams in a red and green plaid coat looking beautiful and bright in Technicolor. 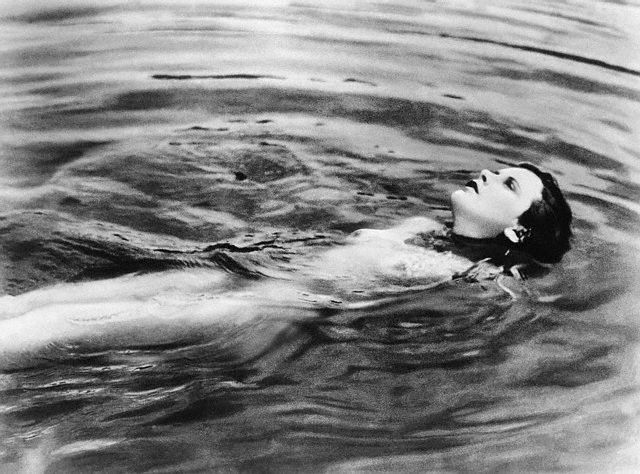 Last Christmas I found a Pendleton Wool jacket on Vintage Vixen and wanted it so I could look like Esther Williams. Other actresses who wore masculine, outdoors coats like this are Barbara Stanwyck, Ginger Rogers or Margaret Sullivan. 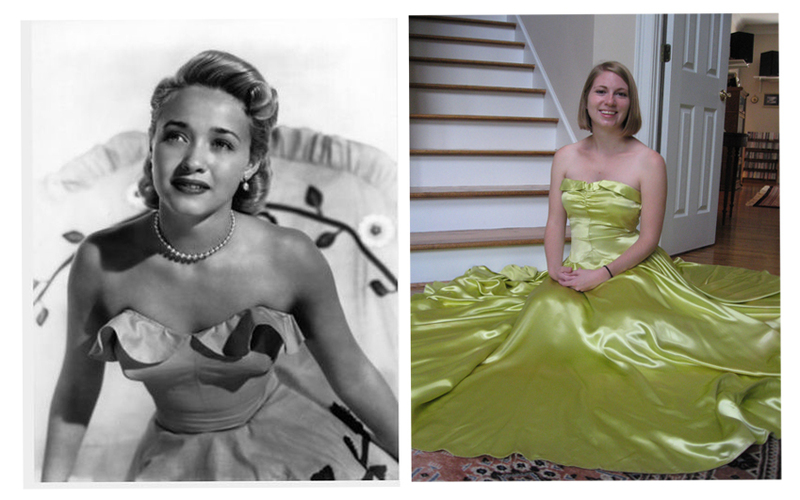 Jane Powell in a formal. Teenage Formals: I doubt I’m the only one who drools of the formals actresses wear in films. I love all the evening gowns that actresses wear, but I have a certain fondness for teen formals in films. I love the dress that Elizabeth Taylor tromps through the mud in at the end of “Cynthia”, the adorable white and blue dress Jane Powell sings “It’s a Most Unusual Day” in during “Date with Judy” or the formals Ann Rutherford wears as Polly Benedict in Andy Hardy films. Unfortunately, in today’s fashion culture, there aren’t many opportunities to wear formal gowns like they did in the 1930s, 1940s and 1950s. But I couldn’t resist this yellow satin gown on Ebay. I’ll admit, I’ve only worn it for posing in photos, but maybe one day I can wear it out. Sandra Dee in a see-through frothy cocktail dress. Chiffon Cocktail dress: Chiffon, ruffled cocktail dresses seemed to be all the rage in the 1960s. I have seen Ann-Margret, Deborah Kerr, Eleanor Parker, Dina Merrill and Kim Novak in this style of gown-unfortunately I couldn’t find photos of any of these. 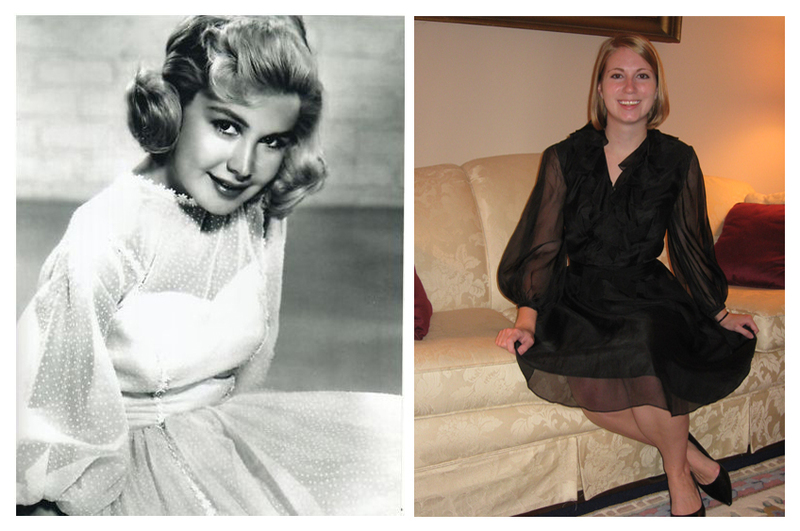 Sandra Dee’s dress is similar to mine but doesnt have a V-ruffled neck line. I was looking for a dress on Ebay to wear to my cousin’s wedding last September and found this Lili Diamond dress from the 1960s. This usually isn’t my style (if you can’t tell I really like 1940s fashions) but it was a good price so I bought it. It’s ended up being one of my best Ebay buys and I’ve worn it several times. It’s light, comfortable and flattering. Turbans: It seems like every actress in the 1940s can be spotted wearing a turban at least once. Lana Turner in “Post Man Always Rings Twice”, Ginger Rogers “Tales of Manhattan” and Gloria Swanson are just a few. 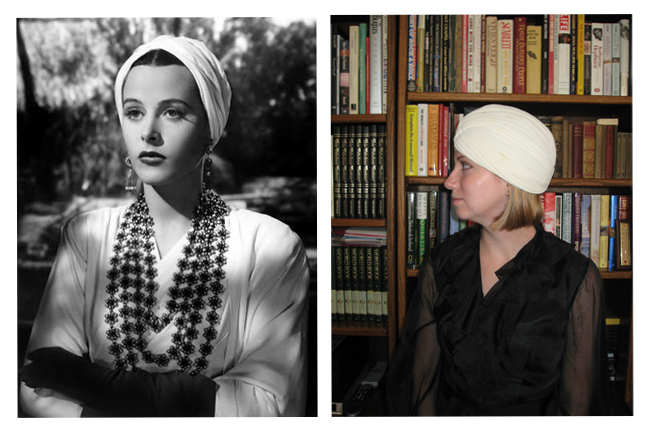 In Hedy Lamarr’s autobiography “Ecstasy and Me” she credits herself with making turbans a fad. 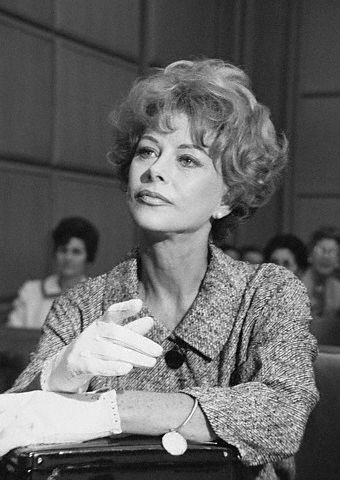 Her character in “Algiers” called for an exotic, aloof style so she and the costume designer thought of this look for her. After this, turbans became all the rage, according to Lamarr’s book. Though several of my family members and friends think I’m nuts, I’ve always been a BIG fan of turbans. I have even worn this out in public several times (along with a vintage mink hat I own). It’s really unfortunate that hats aren’t part of every day wear anymore, but don’t let that stop you from wearing them! Tribal: This isn’t a vintage dress, but I’ll admit that I bought it to look like Tondelayo in “White Cargo.” Hedy Lamarr said she felt ridiculous in the role of an over-sexed half cast, according to her autobiography. 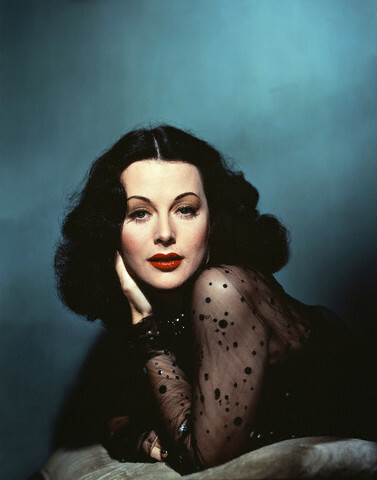 Regardless, Hedy looks amazing and so I wanted to buy a dress that had that same look. Shoes: I actually don’t have a large variety of shoes-it pretty much consists of 4 different colors of the same pair of flats. 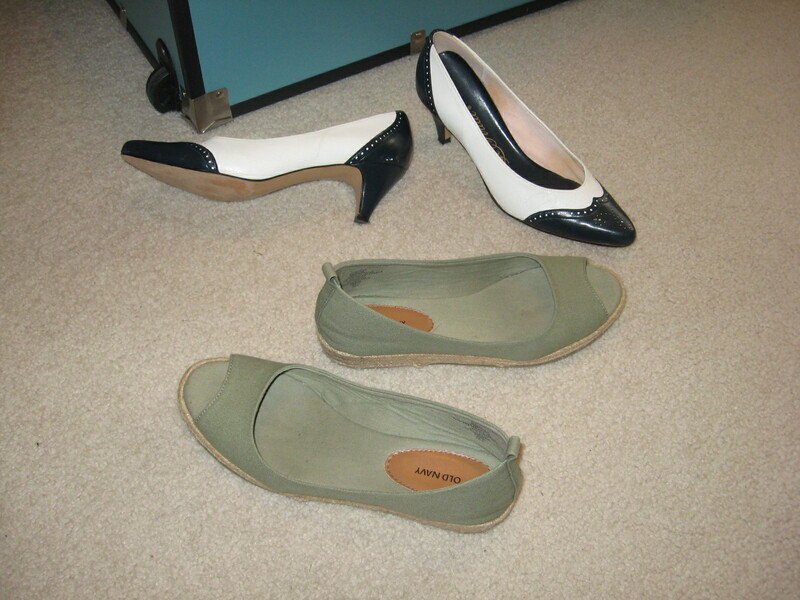 But I bought these spectator pumps after seeing so many of favorite actresses wearing them. When Teresa Wright flees Joseph Cotton in “Shadow of the Doubt” and gets cornered in a pub, her shoes are the first thing I noticed. I also love Espadrilles popular during the 1940s-I was fortunate that Old Navy decided to sell this style in Spring 2011. When it comes to dressing like your favorite stars, beware. Ebay is my drug of vintage clothing choice, but I’m cheap and don’t like to spend more than $30 or $40 dollars. Be careful of people claiming something is 1940s, but is really a 1980s replica. Another great vintage clothing resource is Vintage Vixen. They are friendly, have quick shipping and the most reasonably priced vintage clothing website. 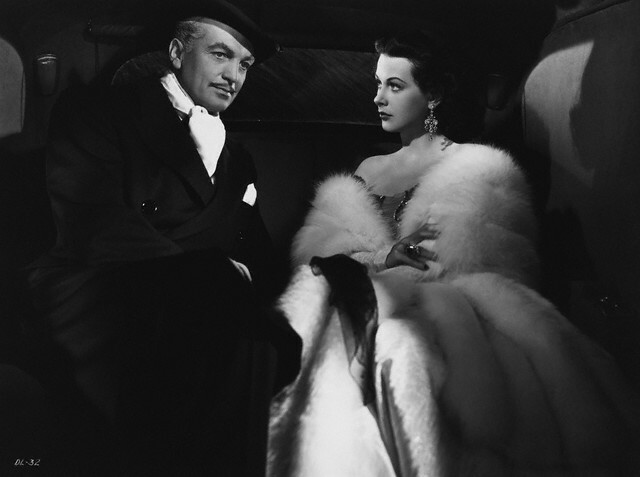 This blog post is a contribution to Hollywood Revue’s Fashion in Film Blogathon! Check out the Comet Over Hollywood Facebook page or follow on Twitter at @HollywoodComet.